Theatre in the virtual space takes us closer to the action than the actual stage ever could. 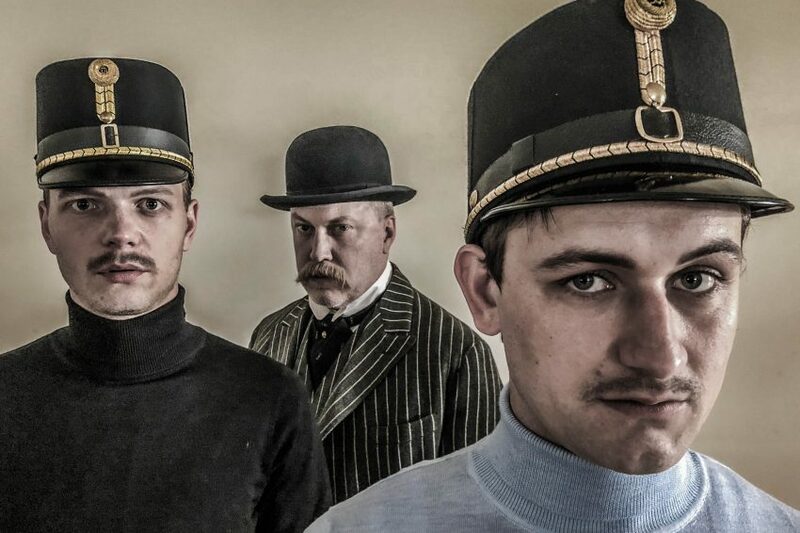 Inside Lieutenant Gustl is a virtual theatre project designed to convey a first-hand experience of an Austrian lieutenant’s stream of consciousness at the turn of the 20th century. Deeply offended by a civilian, young Gustl questions his future fate. In shock, he wanders through the nocturnal Vienna, the tensions of the approaching World War are already clearly noticeable. The VR experience takes us into a time that is – although not exactly ours – closely related to our contemporary world. The existential conflicts of Gustl are tangible to us. Produced by Poesie Media & Sebastian Brauneis, supported by Austrian Federal Chancellery, Thomas Sessler Publishing, Vienna Business Agency, sound:frame and Federal Ministry for Europe, Intergration and Foreign Affairs.